Construction is underway on the first phase of The Gallery — a multi-structure campus comprised of a variety of mixed-use developments located along the 1st Street North and 4th Avenue corridor. 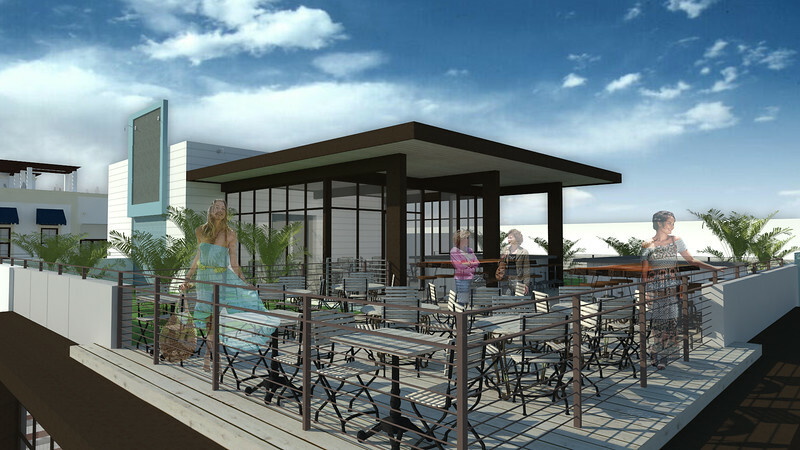 The eventual complex will bring a fresh take on office, retail, restaurant and rooftop dining to the Jacksonville Beach community and reactivate the former J. Johnson Gallery building. Designed by the award-winning firm, Cronk Duch Architecture, the first phase of the project (known as the East Gallery located at 502 1st Street North), is being developed by Jacksonville-based Trevato Development Group. The two-story development includes 900 sq. ft. of separate retail space and 4,000 sq. ft. of first and second floor restaurant space along with a 550 sq. ft. rooftop terrace for outdoor dining on the second floor. The space is intentionally designed with a modern, open-concept feel to engage the street from the lower level and take advantage of the uniquely unobstructed ocean views from the rooftop. In total, The Gallery will offer residents and visitors a one-of-a-kind experience and complement the current mix of retail and restaurant options in the flourishing First Street business and entertainment zone. 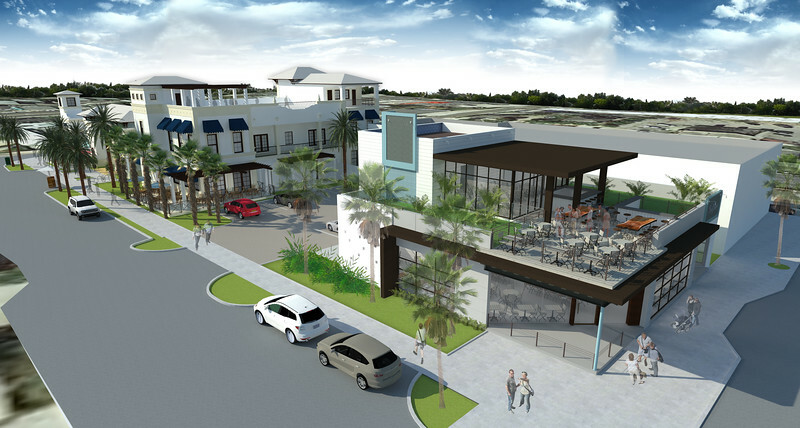 Cronk Duch have provided their design-focused architectural milieu to other projects throughout the Jacksonville Beaches, including Atlantic Beach’s Town Square, Surfer the Bar, and the mixed-use center featuring Salt Life. Urban Partners Construction is providing pre-construction, design-build and contractor services. Tenants will have the opportunity to build out their respective spaces with their choice of contractor. East Gallery is scheduled for completion during Spring 2019.